Underwater Housing?! Yup - It's a Real Thing...and it's not pretty! 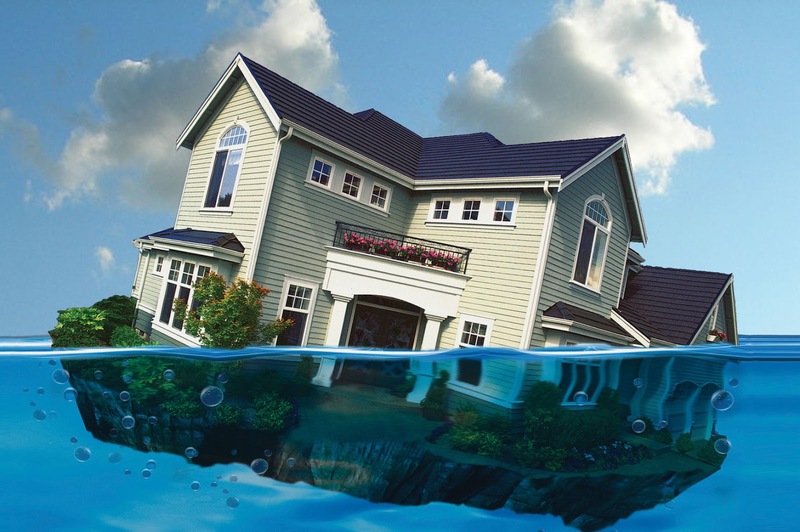 You may, or may not, have heard the phrase, "Underwater Housing" as it pertains to Home Value. So...what exactly does this mean? Good news is it doesn't mean your house is actually underwater. Bad news is, it's worse than that - it means you OWE more on your home than it is worth. And guess what Alberta and Saskatchewan...the water is rising - and FAST! It's been a while since we've witnessed this sort of occurrence out West, however there is something in the air that seems to give us the feeling it's not far off. So - where do you fit in to all of this? Is your house worth less than you owe? Take comfort that from time to time the market goes through phases of correction and growth...and while we may not be seeing incredible appreciation on our home values - there is no need to panic just yet. Yes, we will likely see some depressed values over the next little while - and there may even be a few people who find themselves "underwater" - but in the grand scheme of things, we should all come out of this relatively unscathed. For people who are already Home Owners, the news is a bit hard to take. But for people entering the Home Ownership club, this is great news. They can now afford more quality for less money. If you think you are in over your head - we invite you to call us - we'll take the time to assess your situation and provide you with your options. Our service costs nothing to use and might even save you Thousands and Thousands of Dollars. Who doesn't want to save that kind of money?! Keep your chin up - this is a normal market correction. The most important thing is NOT to Panic.